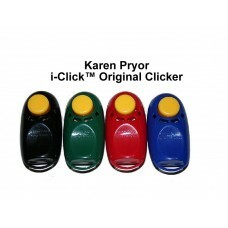 i-Click™ Original Clicker by Karen PryorAccept no imitations! 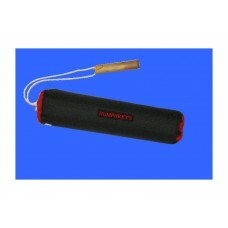 Revolutionary in design and function t.. 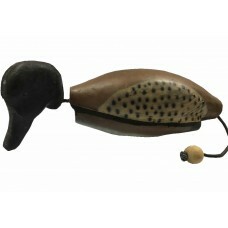 Duck Throwing Dummy With Loose HeadLocally manufactured Medium Hard Duck with a loose headIdea.. 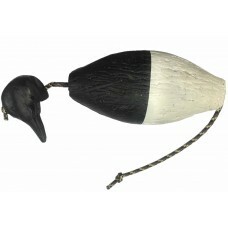 Duck Throwing Dummy With Loose Head Checkered Black & White Locally manufactured Medi.. 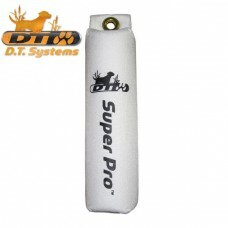 Dummy - Balanced for TrainingThis dummy is easy for puppies to pick up and carry.Designed by T.. 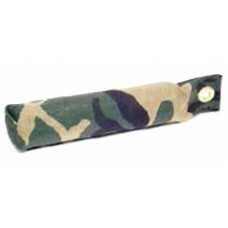 Dummy - Grommet Camouflage Large 12” X 3”Grommet dummies are constructed of closed cell .. 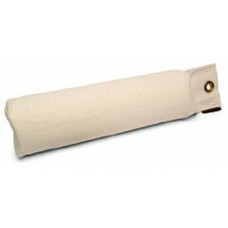 Dummy - Grommet Small Camouflage 9” X 2”Grommet dummies are constructed of closed cell f..
Grommet Dummy Large 12” X 3” Grommet dummies are constructed of closed cell fo..
Grommet Dummies Small 9” X 2”Grommet dummies are constructed of closed cell foam.Covered.. 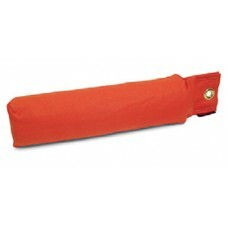 Dummy - Grommet Large White 12” X 3”Grommet dummies are constructed of closed cell foam, covered wit..
Grommet Dummy Small White 9” X 2” Grommet dummies are constructed of closed cel.. 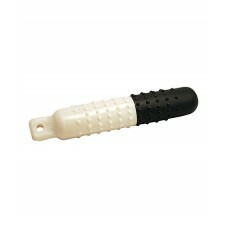 Dummy - Knobby Black And White 12” X 2” The black and white training dummy stands out aga.. 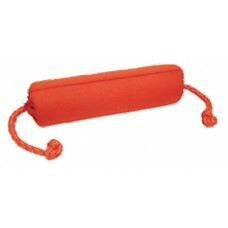 Dummy - Throwing Orange Large 10” X 3” .. 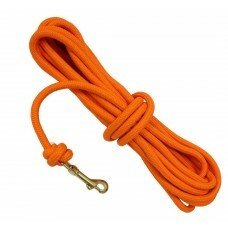 Dummy - Throwing Orange Small 10” X 2”For easy throwing, this dummy has a floating rope that pulls o..
Hard Mouth Retrieving DummyRetrieving DummyCan be used in water and landRope attached for easy throw.. 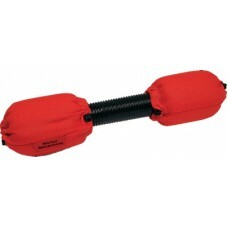 Durable, rugged and dependable, Super-Pro™ Series Canvas and Cordura Nylon Training Dummies ar..